If you have ever been working in a big team or you had to plan big events – you encountered problems of assigning tasks to team members which is the main responsibility of Project Manager. One of the most popular tool helping you in this process will be Slack. 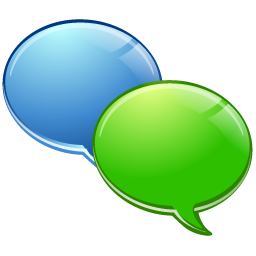 Slack project management tool is a messaging system offering a great number of additional options except chats. Main idea of this system is the absence of any kind of dashboards, notes, cards or anything else. Administrator can create different chat rooms according to project parts and responsible people giving different permissions of one group of users and delegating another. According to Venturebeat.com, Slack is proud to show 3 million daily active users on 25th May 2016. 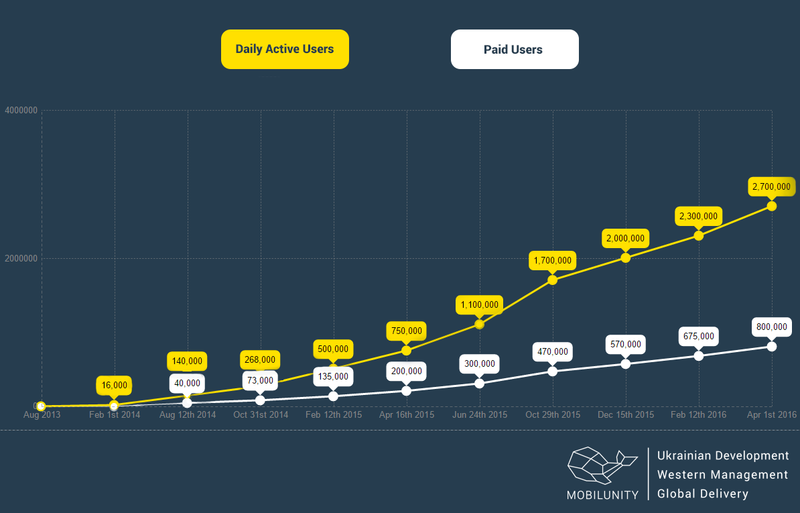 Among which you can find Mobilunity Team! Slack is a very popular tool and our company checked it’s options and features and prepared slack review for you! Slack has clear and easy to use interface. You can easily understand how to use slack fast just entering system. Slack collaboration tool is a rather logically built system offering a bunch of different settings, stats and options for customization. Except convenient features connected with creating channels that can have different purposes and can be created for different projects, slack offers creating special channels and inviting your customers to join conversations. And this is perfect as you can get stats easily and reports on clients who contact you more often and topics that they are interested the most. Moreover, you can manage rights of people who can view statistics and team preferences and assign default channels for each new member, thus they will see where to start. Although slack is very convenient and commonly used tool, one of the greatest it’s inconveniences is problems with connection. Mobilunity team unfortunately faced few issues where slack was constantly losing connection. We figured the issue out with adding Slack to white-list in our firewall. Still many users informed that notifications sent by slack are very inconvenient for Mac users. New messages are shown with small red dot and it prevents immediate reply on the user’s side. Controversial and unusual way of Slack to new users as bot writing messages and informing about Slack’s features and system is not canned one, but a bit weird. For sure this depends on user if he is ok to talk to a machine other than to read manual or ask live. Pricing model is quite simple having own pros and cons. Slack does offer you a free plan with 5Gb of free storage per user and 10 integrations – which is quite good offer! But it doesn’t mean that you may not use other resources as email account, and another project management tools (as Jira or Redmine). In case you do not want to create company email address and need to have more space and connections you can go to Standard and Plus pricing models with $6.67 and $12.50 per user. We suppose that if you are in need of bigger amount of virtual space or integrations this may be quite not cheap for your budget. 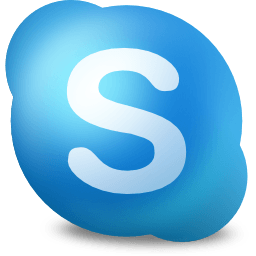 This might sound funny, but the best and the most convenient alternative is Skype. If you use another project management tools except slack – it might be more convenient for you to use skype app or it’s web interface. Let’s Chat is of the latest tools very popular and written on convenient Node.js platform and offers same features Slack does, except a possibility to integrate to your server. 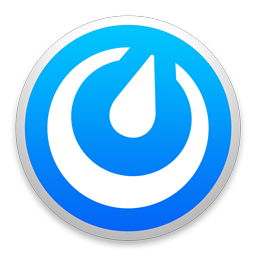 Mattermost is another popular tool with same features except Searchable Hashtags, Markdown Formatting, Private Cloud Deployment, Theme Matching, Syntax Highlighting, Open Source. So How Good Is Slack for Your Team? All in all Slack proved to be very convenient tool for quick message exchanging between team members having own pros and cons. But it requires administrator who will create channels and monitor them as well as team members.Still, this is very funny and interesting tool to keep in touch with team and have all details about projects. Hire our team for your project managed in Slack! Contact us now!